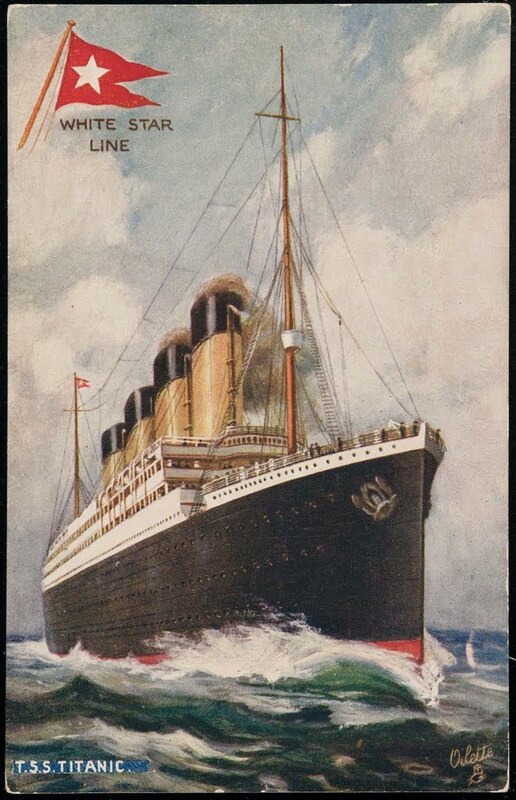 Somewhere around 12:19am, Titanic's calls are picked up by the Canadian Pacific Line's "Mount Temple" and the Russian Asiatic Line's "Birma", both of whom pass it along to other ships. The Marconi Company's land station at Cape Race, Newfoundland (pictured above) hears the news directly from Titanic and relays the message inland. The news of Titanic sinking eventually travels to New York.